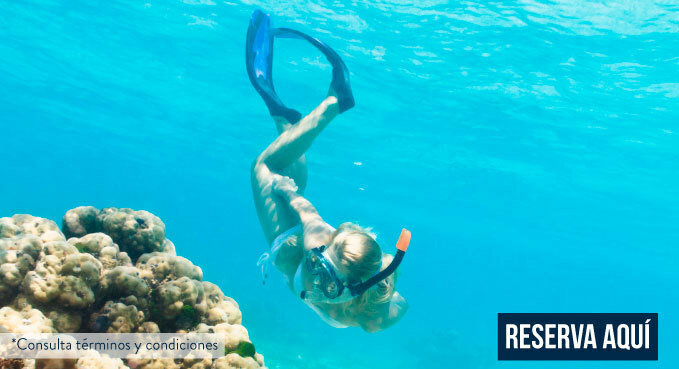 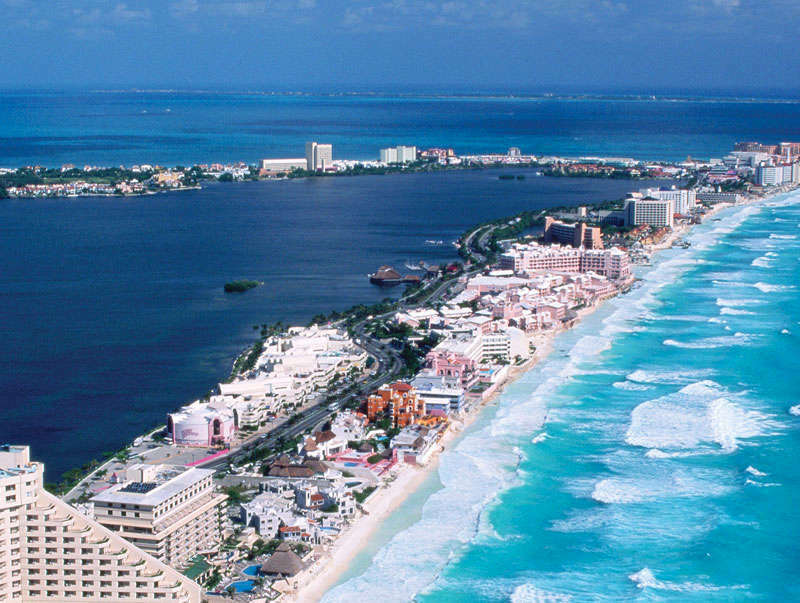 Do you know Quintana Roo? 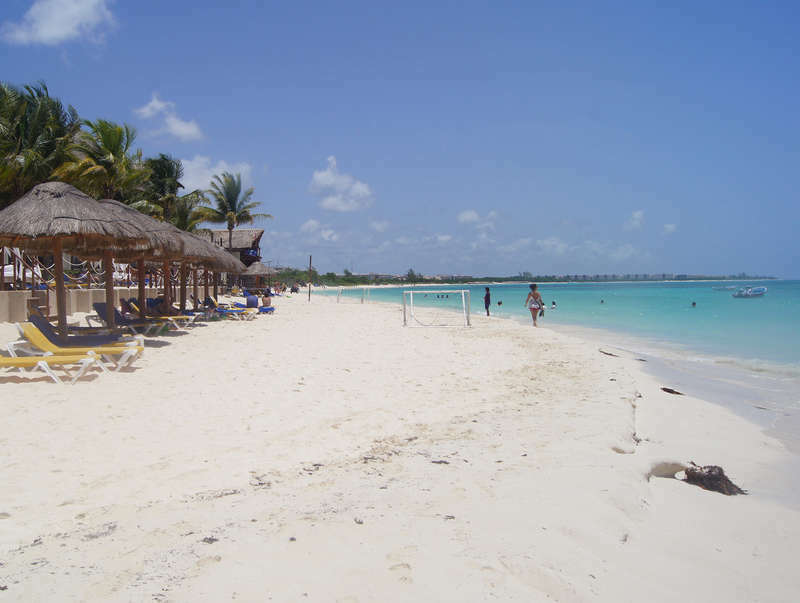 Hotels in Turista Quintana Roo Shown 1 States & 12 Cities with Hotels in Quintana Roo. 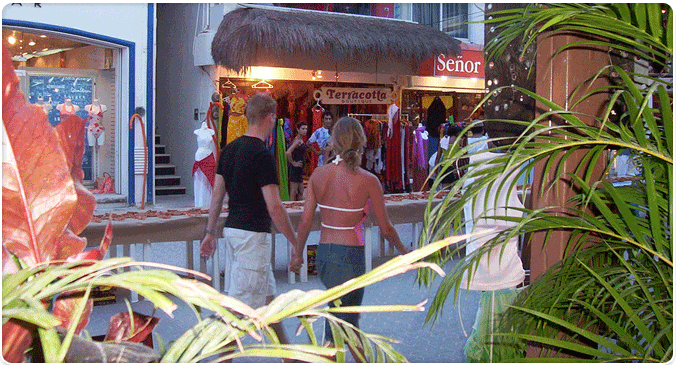 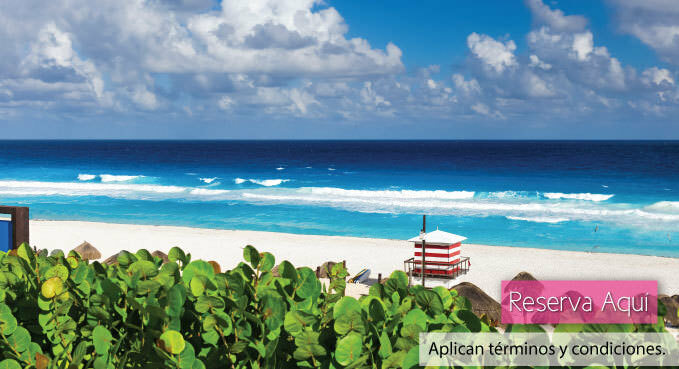 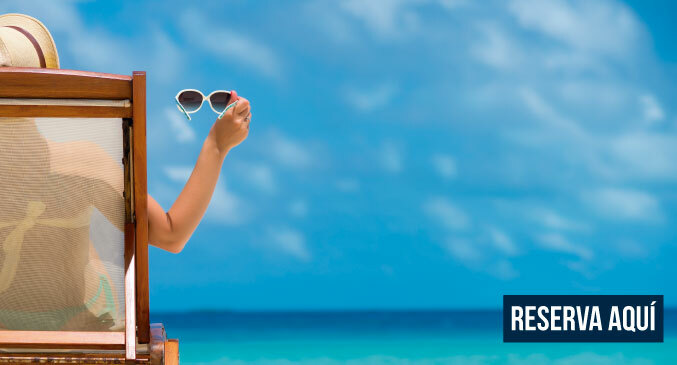 We have 490 hotels registered in the Turista Quintana Roo.